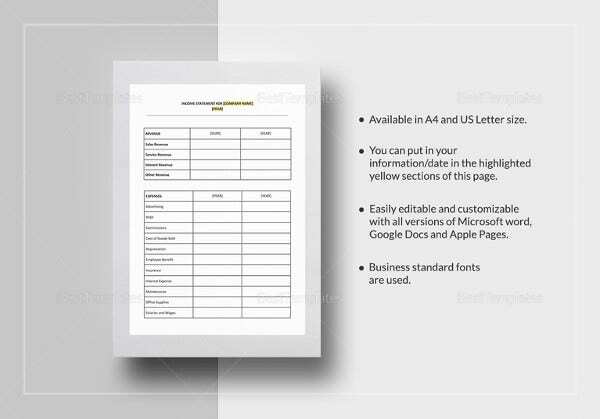 Looking for easy-to-download bank statement templates? You’re on the right track. 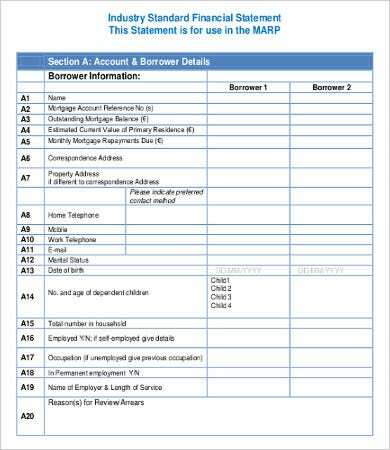 Drafting and formatting a bank statement can be a stressful endeavor. There are required technicalities and factors to take into account. 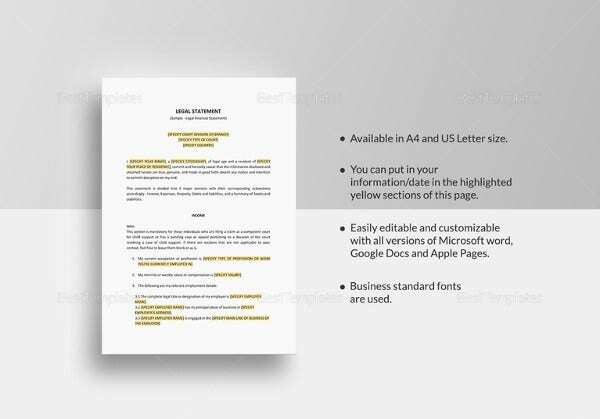 They are important financial documents that needs much attention and concentration. 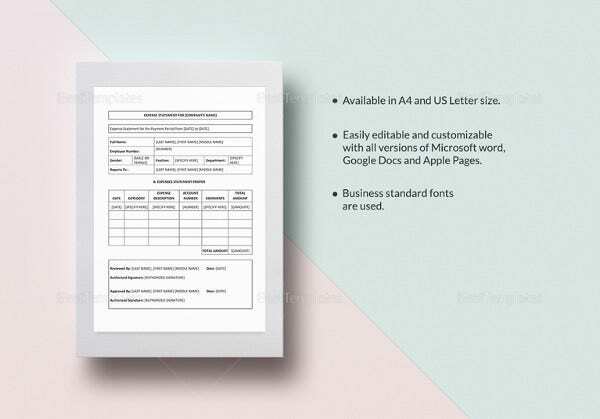 To help you with that, we have an array of bank statement templates which are well-researched and high-quality samples. They are credible and can help hasten your pace in coping up with your deadlines. 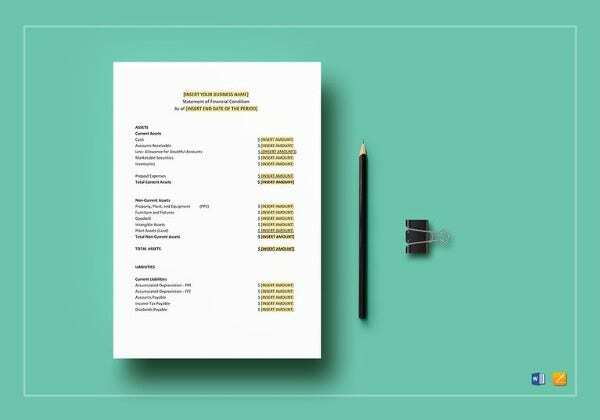 Say your farewells to your worries and start downloading our Bank Statement Templates. You may also see Sample Mission Statement Templates. 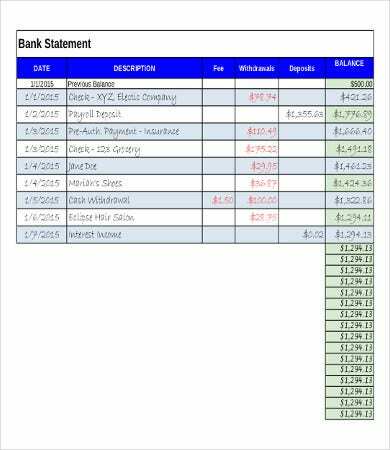 Investopedia defines bank statement as “a record that summarizes all the transactions in an account throughout the time from the previous statement to the current statement.” You may also see Cash Flow Statement Templates. 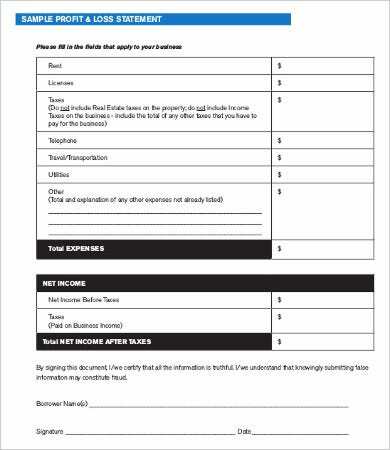 Depending on the submission frequency, most banks give this to account holders in a monthly basis. It will show the total withdrawals, interests earned, service charges, penalties, if there are any, and the deposits. It will also provide the beginning balance, ending balance, statement date, transactions completed, customer details, and other bank-related information. 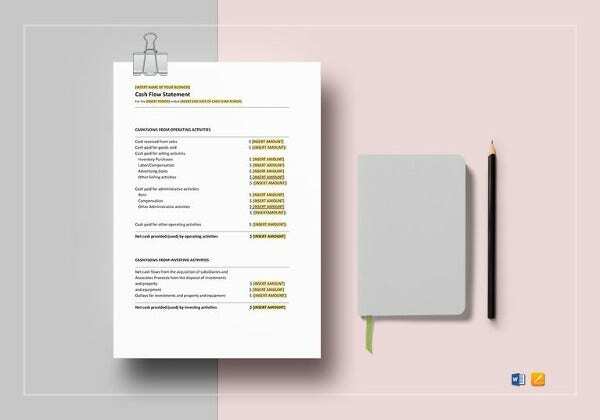 It will also provide the account holder a summary of the cumulative effect of the transactions that transpired within a certain designated time. If ever you are wondering what your balance is, it will be handy for you. 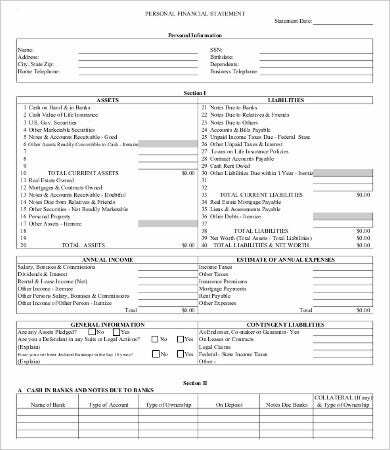 It is a financial document that ensures the account holder that the bank observes utmost transparency and accountability in managing his or her account. 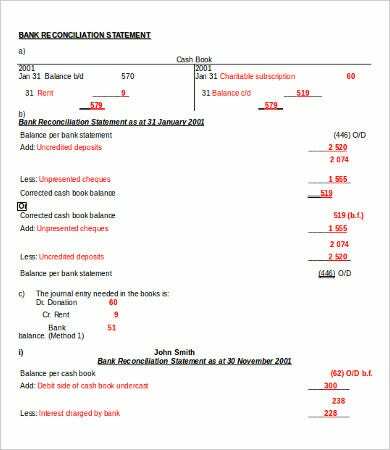 Indeed, a bank account statement is the both the banks and account holder’s best friend. So what are you waiting for? Feel free to download and use our templates. 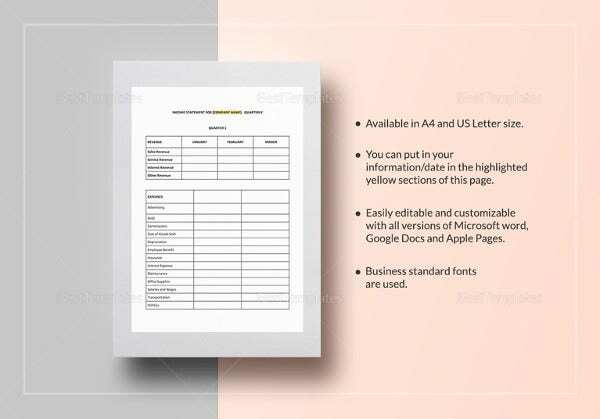 You can also check out our Bank Statement Template and Income Statement Template samples we have. Over the years, the face of a bank statement has also developed. 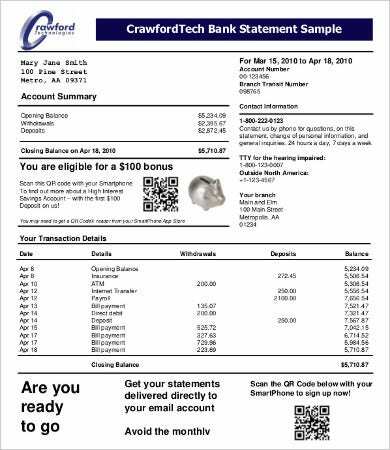 Traditionally, they are printed and are sent to the designated account holders through mail or pickup in a financial’s institution local branch. 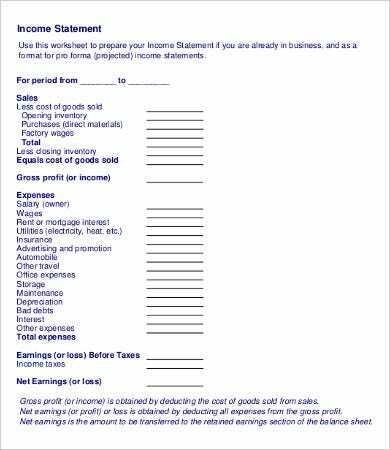 There are two major faces or forms of a bank statement: You may also see Excel Income Statement Templates. Paper statements. This refers to the printed statements. In this case, the account holders receive them usually in a monthly frequency. For record keeping purposes, some account holders prefer them so that they could have a hard copy of their account details. Electronic statements. 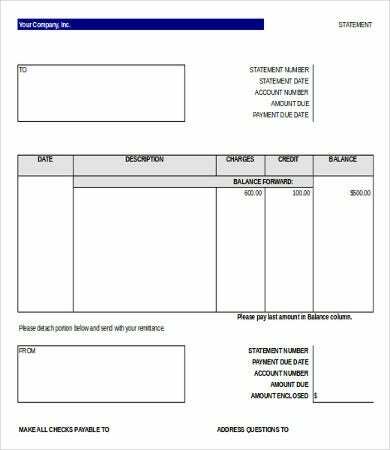 With the advent of information technology, this is the commonly used form of bank statements. They are convenient both for the bank and the account holder. 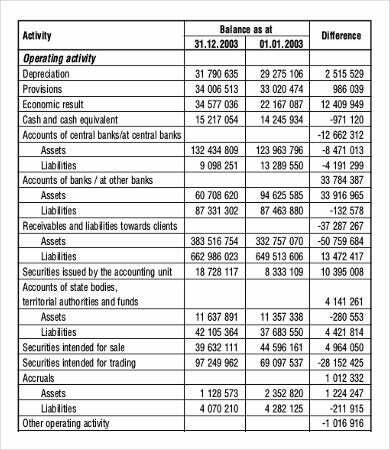 It will be easy for the holder of the account to keep track of what goes in and out of his account. 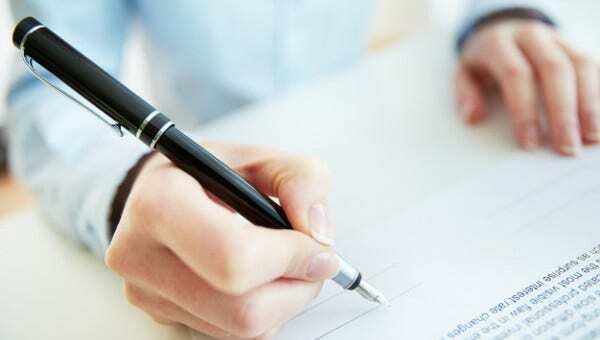 Whatever the form is, an bank statement is indeed crucial. For some, they prefer to have both the paper and electronic statements in order to secure efficient proof and documented evidences in cases there will be inevitable discrepancies and conflict. 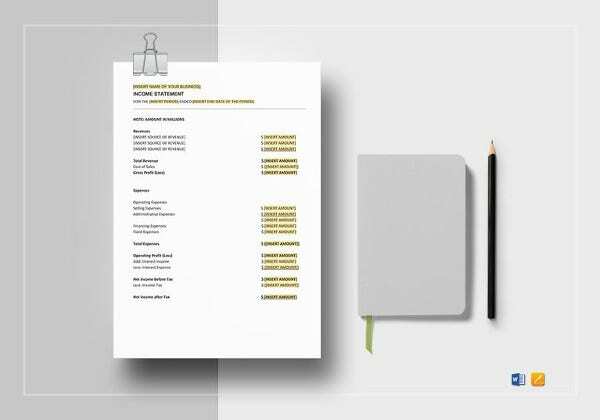 You can also check out our Profit & Loss Statement Template. 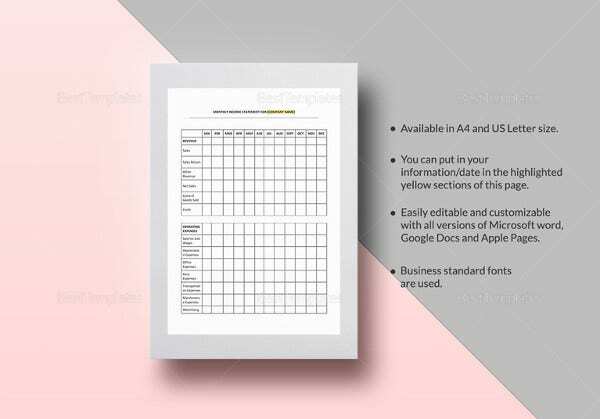 Feel free to download these samples for your business need.